While you may not find all of those on this page, we believe you will find the resources here to be practical, invaluable, and uplifting as you seek to shape the hearts of your children. With these tools at your side, you can begin to see the role of parenting as not only one of the most challenging experiences but also one of the most rewarding. Questions kids naturally ask provide a springboard for teaching theology"on their level. They're never too young to start making sense of the world they observe. Love and worship of the Lord must permeate the family, and parents must treasure their children as gifts. When the family comes before career and personal fulfillment, parents receive blessings that strengthen future generations and preserve peace in their community. If you're hoping to compromise your child's biblical worldview, lying is an easy and efficient way to ruin his or her love for truth. Dave and Eric show you how easy it is to spin half-truths, tall tales, and bald-faced lies. If you’ve ever wondered why some animals eat their own young, you’re probably a parent. Sons and daughters . . . what a challenge! 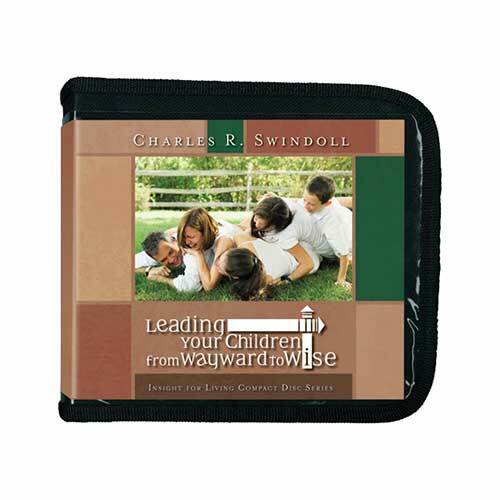 With sound advice from the Word of God, Chuck Swindoll targets the specific needs and pressures involved in leading your children (and teenagers!) from their wayward ways into the wise adults God desires them to be. May God have mercy on us all! 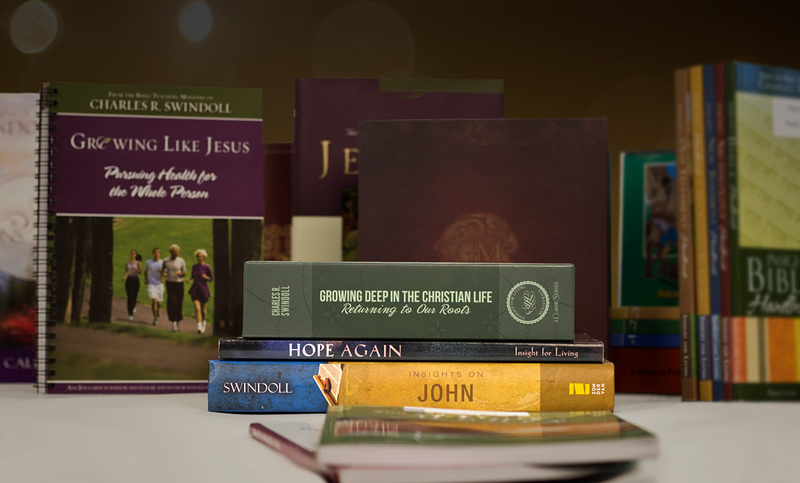 Although this series does not include a Bible Companion, our You and Your Daughter LifeMaps complements this series well. Leading Your Children from Wayward to Wise. Copyright © 1973, 1993, ℗ 2007 by Charles R. Swindoll, Inc. All rights are reserved worldwide. 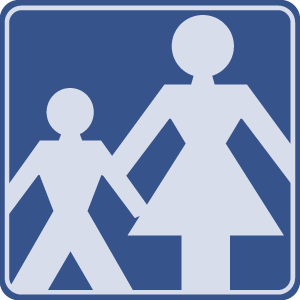 Browse through our complete list of products related to Parenting to find books, study guides, and more to enhance your learning. Browse all resources. 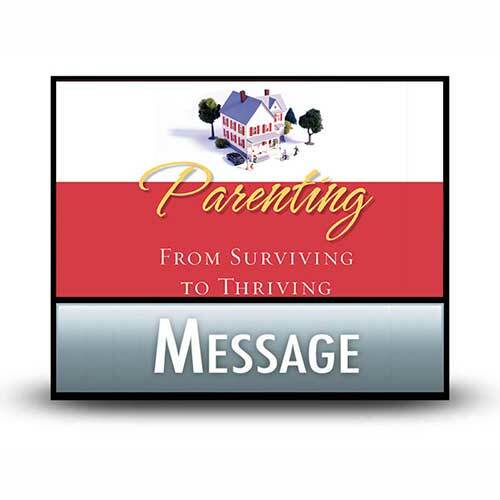 The parenting process offers only one try per child, one day at a time, never again to be repeated. Chuck Swindoll invites us to reflect on our father and the character qualities his life exhibited. Although he is imperfect, we can appreciate his strengths. All children are unique, but regardless of their strengths and personalities, there are universal qualities that all Christian parents want to encourage in their children. How do you ensure your children will follow in the faith you’ve taught them after they’re adults? Or can you?